Flavio’s goal is to revolutionize how we treat psychiatric illnesses. His vision is that understanding cortical state dynamics will enable the development of novel non-invasive brain stimulation paradigms that directly target pathological network dynamics. Flavio is convinced that such rational design of neurotherapeutics will open the door for individualized, highly effective brain stimulation in psychiatry. 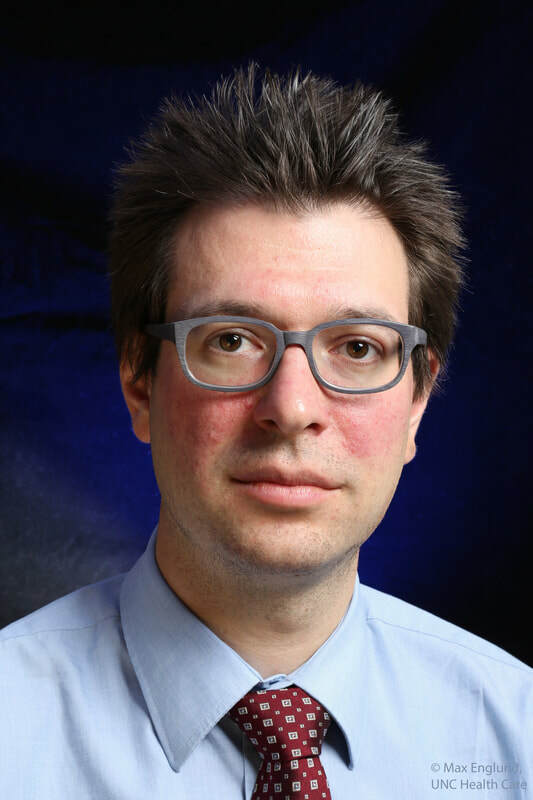 Flavio is passionate about combining different methodological approaches to scientific problems and hopes to establish the field of network neuroscience. When Flavio is not busy in the lab (ever? ), he enjoys being with his wife Anita and his children (and future lab members) Sophia, Galileo, Amalia, and Leonardo. Justin Riddle graduated with a Ph.D. in Psychology from the University of California, Berkeley. He is studying the mechanistic role of neural oscillations in cognition. 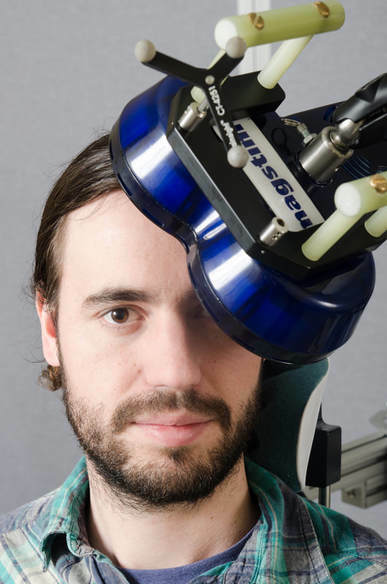 He uses noninvasive brain stimulation concurrent with neuroimaging to analyze the network level organization of the brain as human subjects engage in cognitive control. Justin hopes that his research will provide crucial scientific groundwork for the development of new brain stimulation treatments in psychiatry. In his free time, Justin is an avid yoga practitioner, board gamer, and consciousness enthusiast.